Frankincense essential oil may help with the symptoms of bronchitis, laryngitis, coughs, colds, rheumatism, scars, wounds and inflammations. Origin: India. Steam distilled from the resin. Base note. Frankincense essential oil (also known as olibanum) is steam distilled from the resin of the tree to create an oil that is colorless to pale yellow. Some of its countries of origin include France, North Africa and some Arab countries. 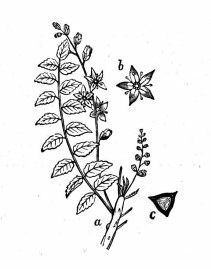 Among the chemicals that make up this oil are l-pinene, dipentene olibanol and a number of resins. In skin care, frankincense essential oil is helpful to mature skin and has a definite tonic effect, helping to restore tone to slack looking facial skin. It may also be helpful in reducing wrinkles. 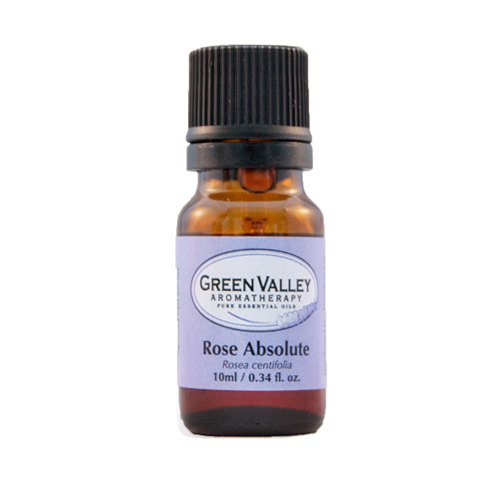 It has also been used to help heal sores and wounds as well as skin irritations and inflammation. 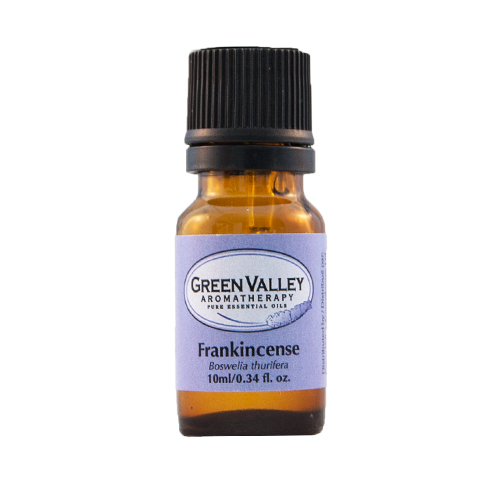 Frankincense essential oil is an extremely calming oil and is used as a meditation aid. It helps to slow down and deepen the breath, which in itself can help to instill a sense of calm. Because it slows the breathing, it is an excellent oil for asthma when used in massage (not via steam inhalation). In a medicinal sense, frankincense essential oil is very helpful for the lungs, proving valuable for its use with respiratory infections. 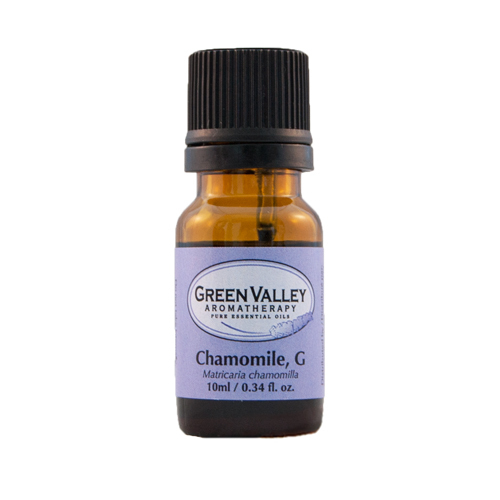 It can calm coughs, is an expectorant and is indicated for chronic bronchitis. 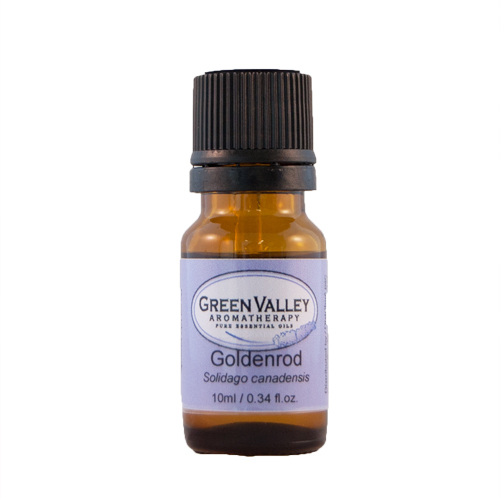 Frankincense essential oil blends well with Black pepper essential oil, Basil essential oil, Geranium essential oil, Grapefruit essential oil, Lavender essential oil, Orange essential oil, Patchouli essential oil and Sandalwood essential oil. Frankincense Hydrosol is also available. Choose an option5 ml / 0.17 fl. oz. (<span class="woocommerce-Price-amount amount"><span class="woocommerce-Price-currencySymbol">$</span>26.20</span>)10 ml / 0.34 fl. oz. (<span class="woocommerce-Price-amount amount"><span class="woocommerce-Price-currencySymbol">$</span>41.40</span>)50 ml / 1.69 fl. oz. (<span class="woocommerce-Price-amount amount"><span class="woocommerce-Price-currencySymbol">$</span>163.50</span>)100 ml / 3.38 fl. oz. (<span class="woocommerce-Price-amount amount"><span class="woocommerce-Price-currencySymbol">$</span>286.70</span>)250 ml / 8.45 fl. oz. (<span class="woocommerce-Price-amount amount"><span class="woocommerce-Price-currencySymbol">$</span>615.20</span>)1 Litre / 33.8 fl. oz.